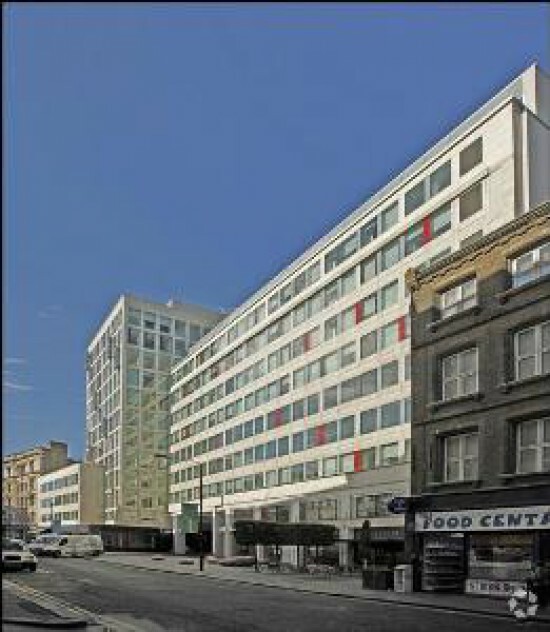 The business rates advice team at Vail Williams was instructed by international law firm, Fladgate LLP, to advise them on their business rates position, to reduce business rates on their headquarter premises in Holborn, London. The premises is a refurbished 1960s multi-storey office building, which had all the characteristics of a building of this period, with split floors across a central service core, and supporting concrete columns which broke up the flow of the floor space. Despite this, the building had a high business assessment and this was concluded to be excessive by the business rates team at Vail Williams. The business rates consultants successfully agreed with the Valuation Officer that the rates valuation was excessive given quality of the building. The Valuation Officer eventually conceded that the original value attributed to the property was excessive. As a result of the evidence presented to the Valuation Officer, Vail Williams was able to reduce business rates for the building. Not only was this significantly less, retrospective business rate savings were also achieved, which resulted in a saving of approximately £794,380 for Fladgate LLP.